Mer project (an open source mobile OS) merging with Sailfish OS (Jolla's mobile Linux OS). Mer which is based on QML and HTML5, enabled Jolla to develop their SailfishOS, now a premium alternative for Google's Android. Sailfish also holds an Android compatibility layer if user needs to run some Android apps. Mer is also a fork of MeeGo that aimed to provide a free alternative to Maemo for Nokia devices. 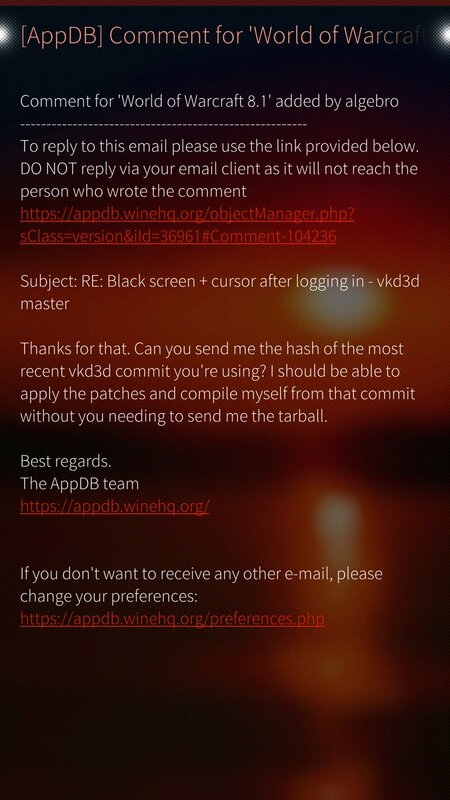 Jolla: Sailfish OS 3.0.2 "Oulanka" update! The premium mobile Linux OS creators keeps going forward and progressing. "Oulanka" brings improved power management, new switch for silencing ringtones via the top menu, better WiFi / Bluetooth management and a plethora of fixes etc. +the Sailfish X Beta is now available for the Sony Xperia XA2. Linux mobile OS makers Jolla: Sailfish OS (beta) for Accione P, official Sailfish X & release for Gemini PDA. 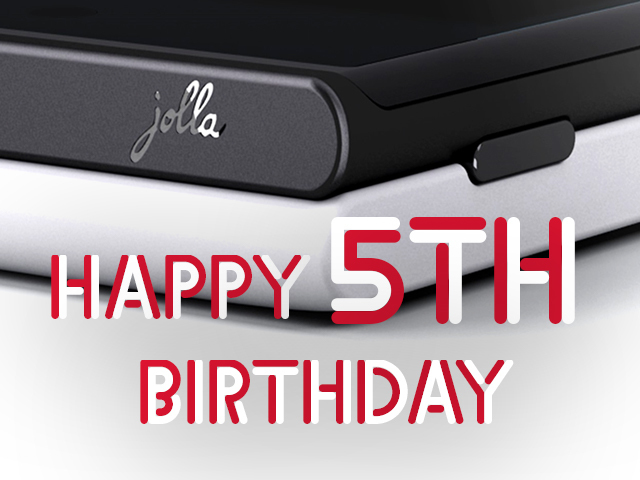 Jolla and its partners are reaping the rewards of their continued efforts in East and West. Last month was reported about Rostelekom's rebranding of Sailfish OS RUS as Aurora OS. Now other fronts are showing signs of progress as well. 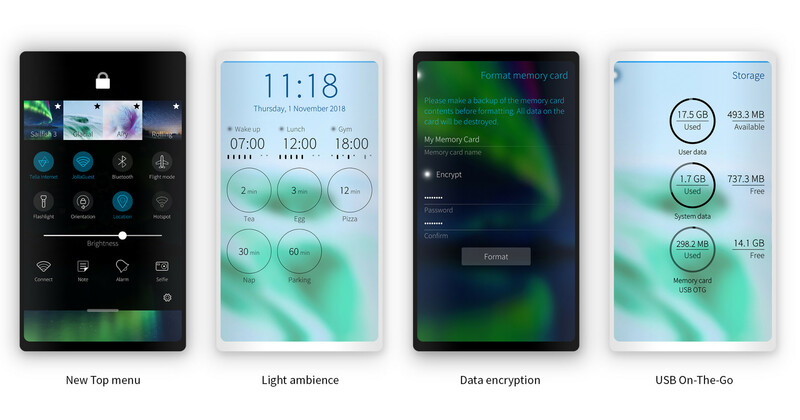 A new Sailfish OS early access release - A busy few months for Jolla and its partners in the world of Sailfish OS! Got Gridrunner++ today for the old android emulator on the #jolla #sailfish #sony #xa2 and never having played the game series before I am BLOWN AWAY by how much fun it is #llamasoft are a thing of amazement. Are any of you chumps aware of the upcoming Heart of Neon film about Jeff Minter? #heartofneon I think it's going to be amazing. I may have to get myself a windows gaming rig to play this thing properly. Jolla hat die dritte Version seines mobilen Betriebssystems Sailfish fertig. Die Finnen versprechen mehr Performance, eine frischen Look und mehr Sicherheit.